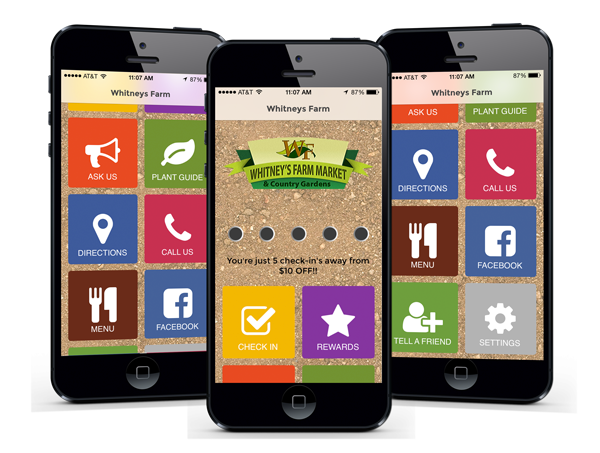 Everything you need to enjoy life in your own backyard we have for you here at Whitney’s Farm – Farm Market & Garden Center. 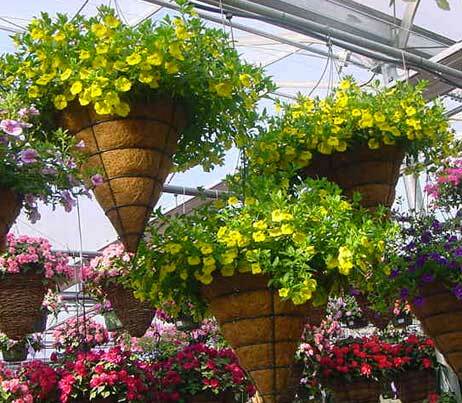 We are a full service farm market & garden center. 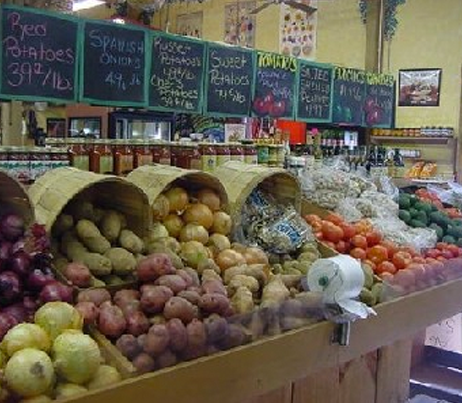 We have your back yard and garden needs covered as well as fresh fruits, and vegetables, fresh baked items, and our signature sandwiches in our deli. We are a third generation farm, started in 1940 when my grandfather Charles Whitney operated as a dairy farm. My father Peter Whitney continued to run the dairy but also grew sweet corn and other crops which he sold from an old truck on the side of Route 8. My wife Michelle and I started running the business while we attended Stockbridge School of Agriculture at The University of Massachusetts. My father Peter and mother Eileen are still very active in the business. My Uncle Mike and Aunt Carolyn also work with us here on the farm. The fourth generation, our daughter’s Olivia and Sage will be helping us on the farm soon I’m sure. Our business has expanded substantially in the past 10 years. 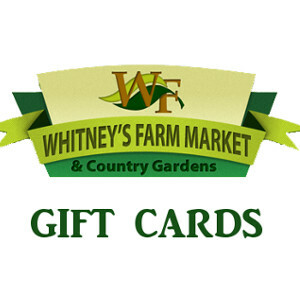 We have an amazing staff working here at Whitney’s to help you with your shopping needs. We are always looking for bright, energetic people to join our team.